Taste the Culture: Senegal Edition is a cultural immersive event designed to bring Senegalese food & culture to you without having to leave London! We’ll be featuring our favourite food, cultural activities, storytellers and art. Be prepared to see, taste and feel Senegal! * One complimentary cold Senegalese beverage and two hot drinks will be provided. A selection of non-alcoholic and alcoholic beverages will be available to purchase at the bar. ** All art showcased on the night will be available to purchase, with the majority of the profits going directly to the artists. The majority of authentic Senegalese decor at the event will also be available for purchase, for you to take home a piece of Senegal. Come with your coins to support local Senegalese talent! Must be 18+ to attend, with valid ID. Dress code: we encourage you to wear West-African inspired clothing. The more traditional, the better. Spaces are limited so no tickets will be sold on the door. Please ensure you purchase your ticket in advance. Early bird tickets available while supplies last. The event location will be revealed a few weeks prior to the event. 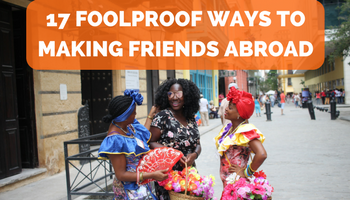 For media or sponsorship enquiries, please email info@melanintravel.com. If you would like to volunteer with the team up to and on the day of the event, we are looking for a volunteer that is knowledgable in decor and design. You will learn a lot about event planning, African culture and art too. 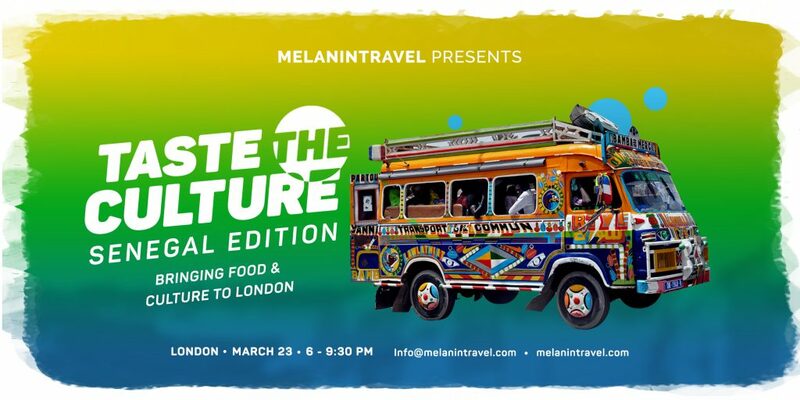 Please send an email to info@melanintravel.com for further information. Due to the nature of the event refunds are not possible but tickets can be transferred to another person with prior notice. By entering the Take Me to Senegal experience, you consent to photography, video recording and interview(s) throughout the evening. The release or reproduction may be used for advertising, websites, social media, or any other purpose deemed fit by Melanin Travel.